HONG KONG, Mar, 18 2019 - (ACN Newswire) - Organised by the HKTDC, the 23rd edition of the Hong Kong International Film and TV Market (FILMART) opened today and continues through 21 March at the Hong Kong Convention and Exhibition Centre (HKCEC), raising the curtain for the largest marketplace of its kind in Asia. 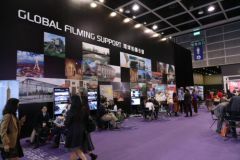 FILMART is one of eight events taking place as part of Entertainment Expo Hong Kong, coordinated by the HKTDC, which opens today and runs until 14 April, covering a global mix of film, TV, music and digital entertainment. 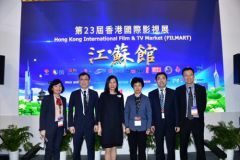 The 23rd edition of the HKTDC Hong Kong International Film and TV Market (FILMART), organised by the Hong Kong Trade Development Council (HKTDC), opens today and welcomes some 880 exhibitors from 35 countries and regions. 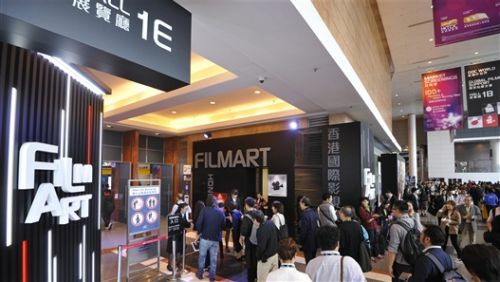 Doc World and Global Filming Support are among the most popular zones at this year's FILMART. 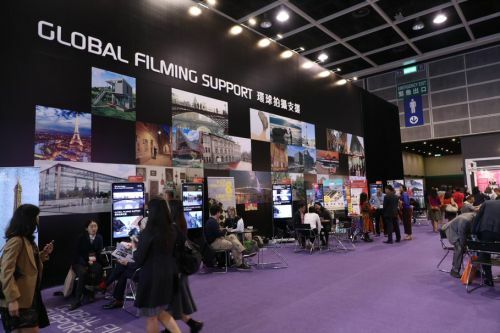 This year's FILMART sees various provinces and cities from Mainland China, including Beijing, Shanghai, Guangdong, Hunan and Hangzhou, setting up regional pavilions. Exhibitors from Jiangsu, Hengdian and Xiamen are forming regional pavilions for the first time, with the Jiangsu pavilion opening ceremony taking place this morning (pictured left).